Affairs To Be Remembered, Inc. has the unique advantage of a full range in-house event design team, unlike a majority of decor event firms that tend to farm out 90% of your event to unknown and unproven sub-contractors. Our creative team includes world class floral designers, a seasoned event lighting designer, an award winning set construction shop, and industry leading event managers that will work with you from the initial planning stages to show time. Affairs To Be Remembered approaches each event as a collaborative effort between the client and our design team. This collaboration insures a personal “start to finish” experience for you as our client. We provide face-to-face meetings with any necessary contracted vendors. If needed, we will provide vendor referrals, full coordination and timeline development. 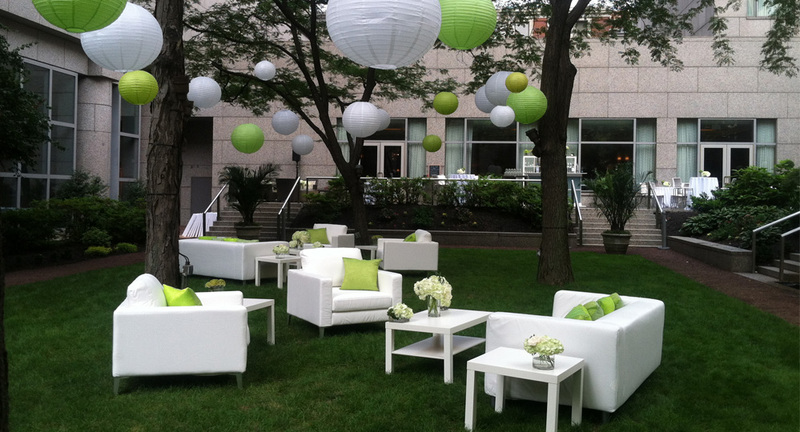 On-site event management during your event can also be provided. Affairs To Be Remembered, Inc.’s extensive 9,000 sq. /ft. inventory allows us to design and produces all phases of your event.